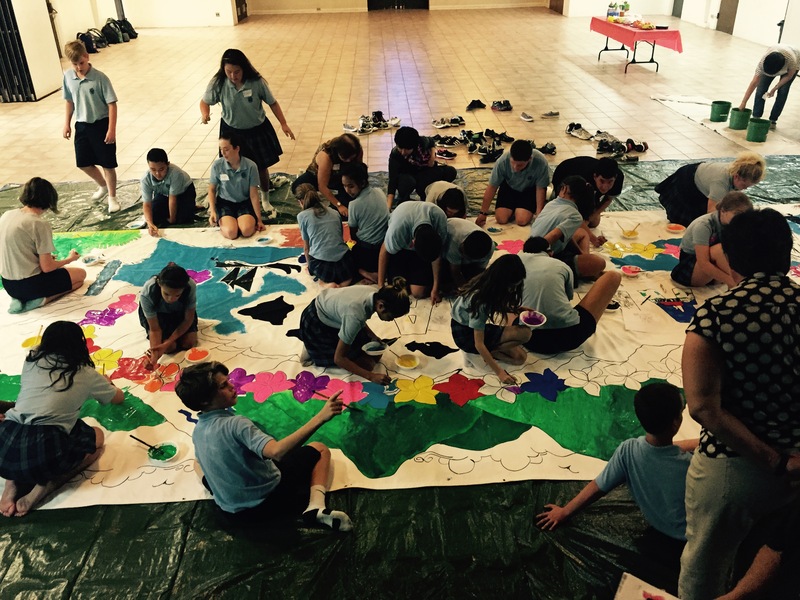 St. Anthony School in Kailua, on the island of Oahu, Hawaii was a very proud participant in this year’s Kids Guernica Project. 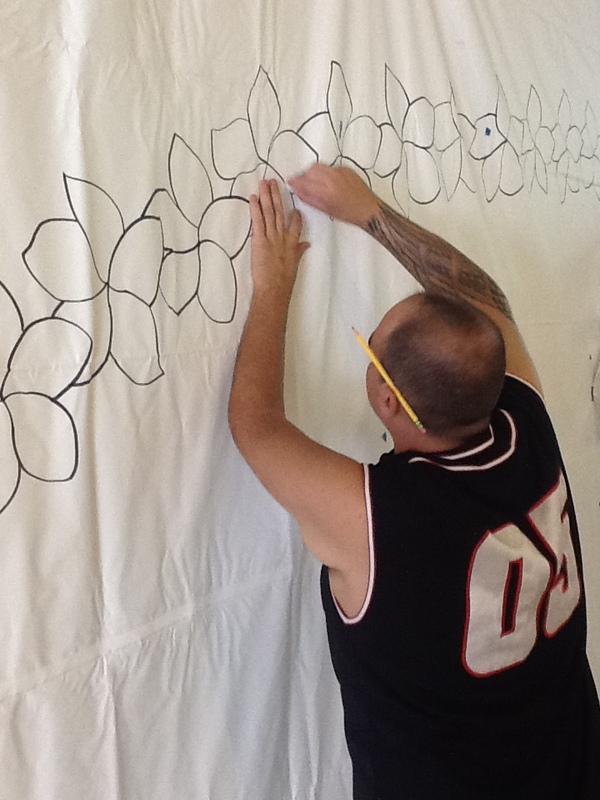 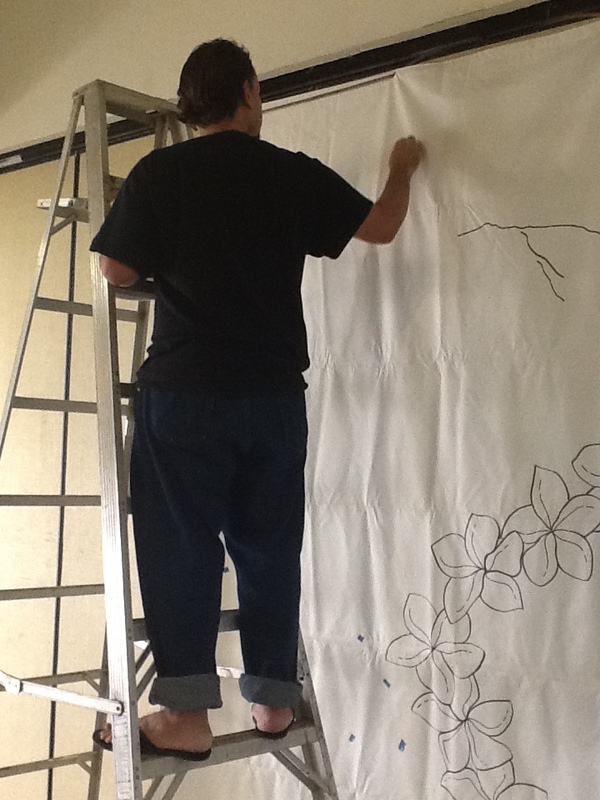 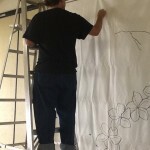 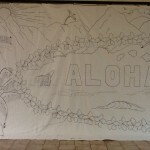 Our mural is entitled Me Ke Aloha, which means “with much love and warm regard”. 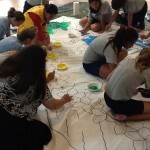 The mural was a collaboration of 375 students, teachers, and members of the Nagasaki and Pali Lions Club, and was an illustration of the children’s vision of PEACE. 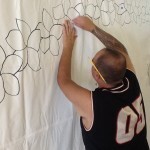 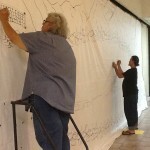 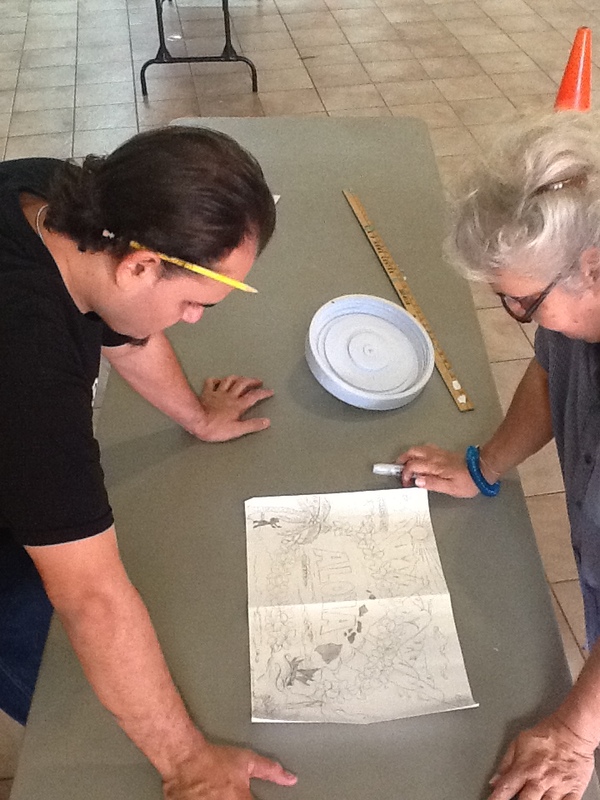 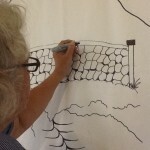 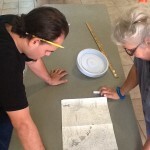 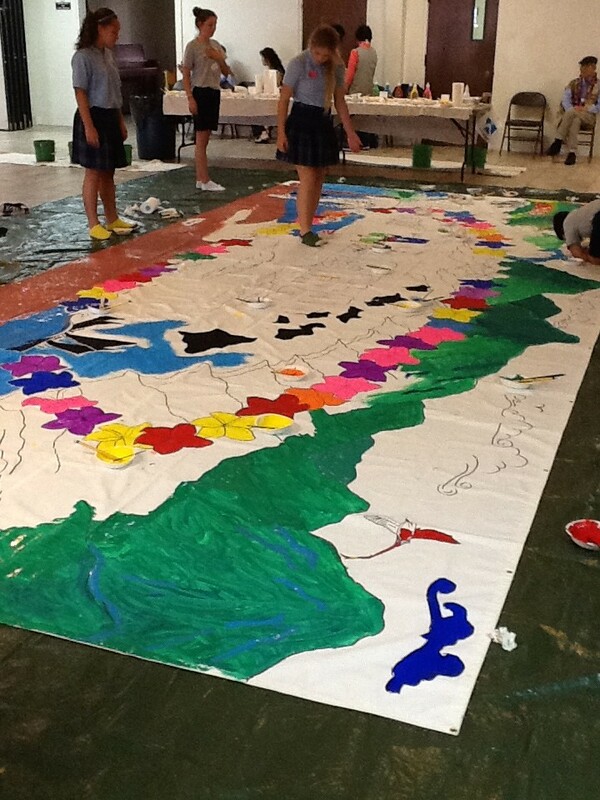 This mural will travel to Nagasaki, Japan and will be hung as part of the Kids Guernica Project in August 2015 to commemorate the 70th anniversary of the end of World War II. 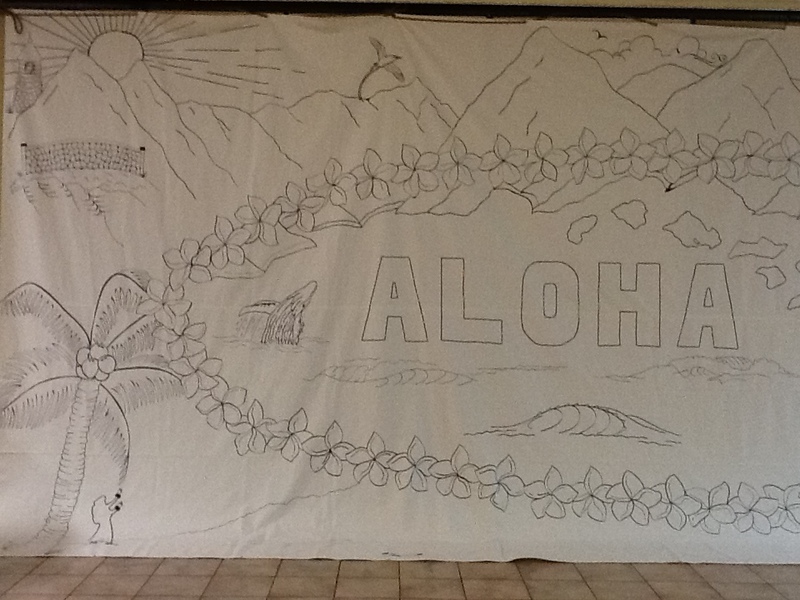 The central word in the banner is Aloha, which means “hello”, “goodbye”, and “love”. 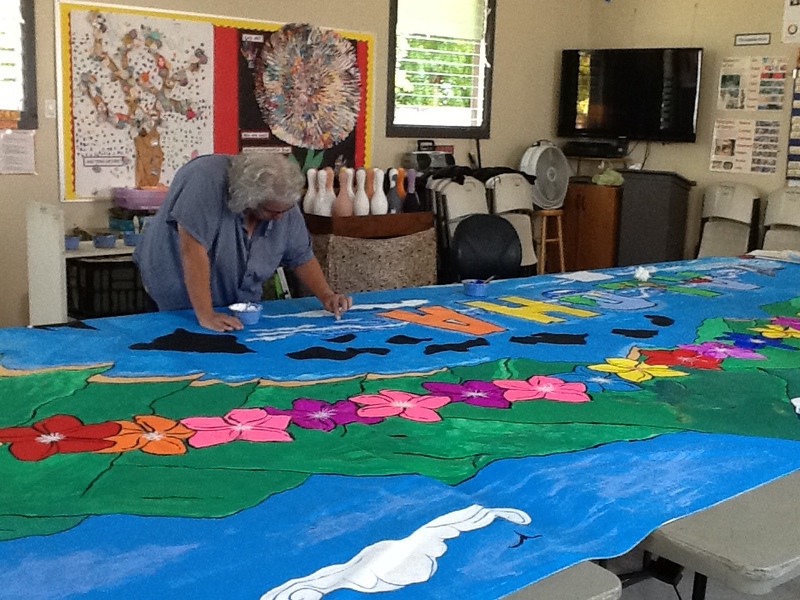 Like our island culture, Aloha is central to everything we do. 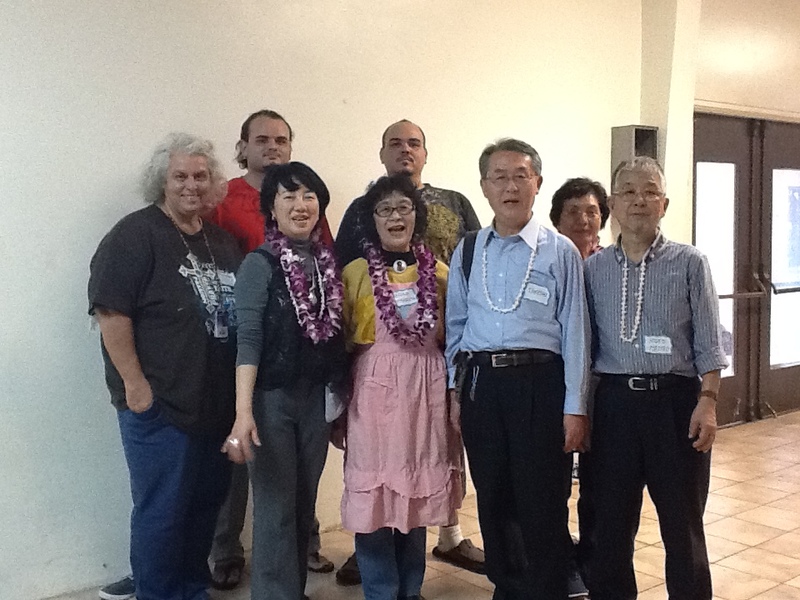 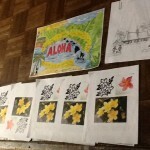 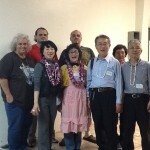 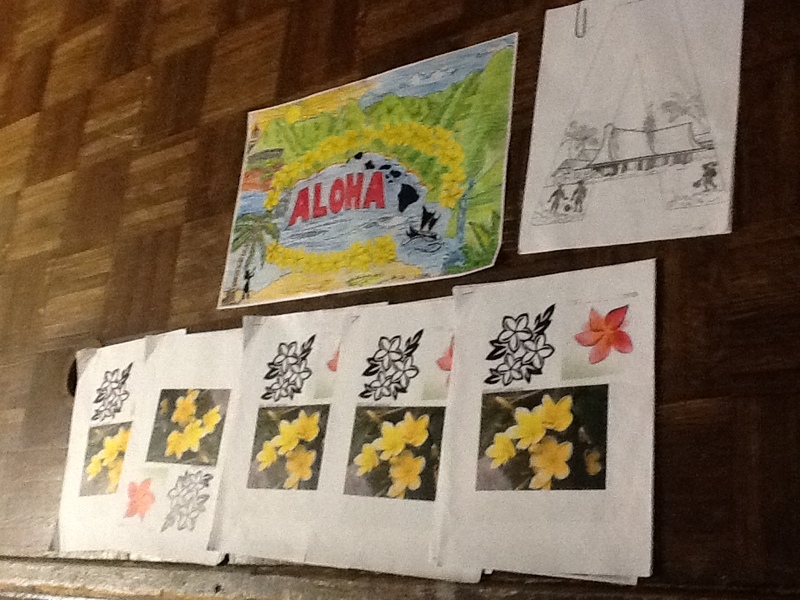 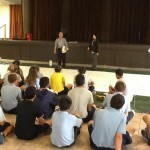 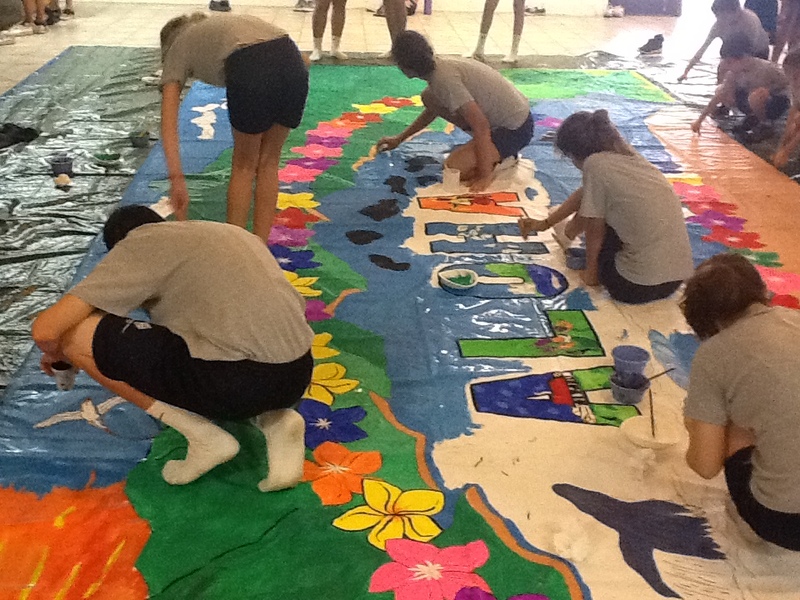 The students believe that peace is achieved through “living Aloha”. 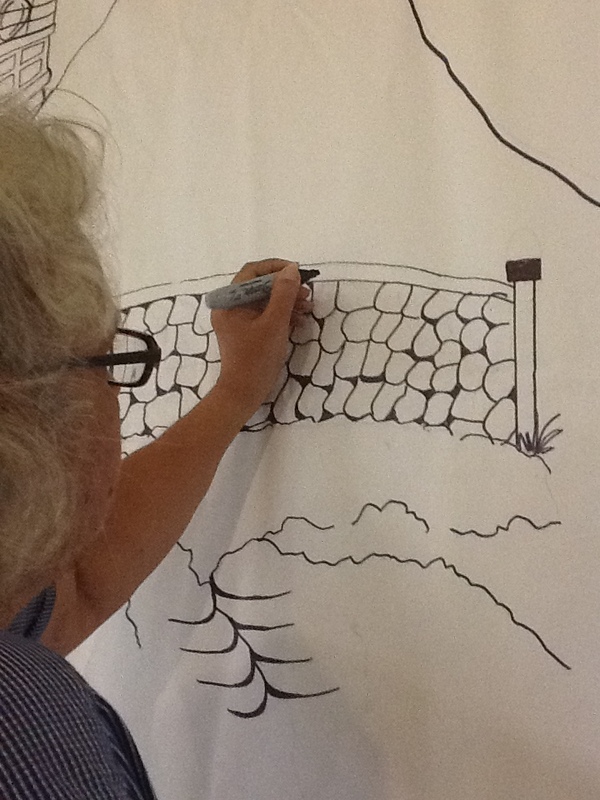 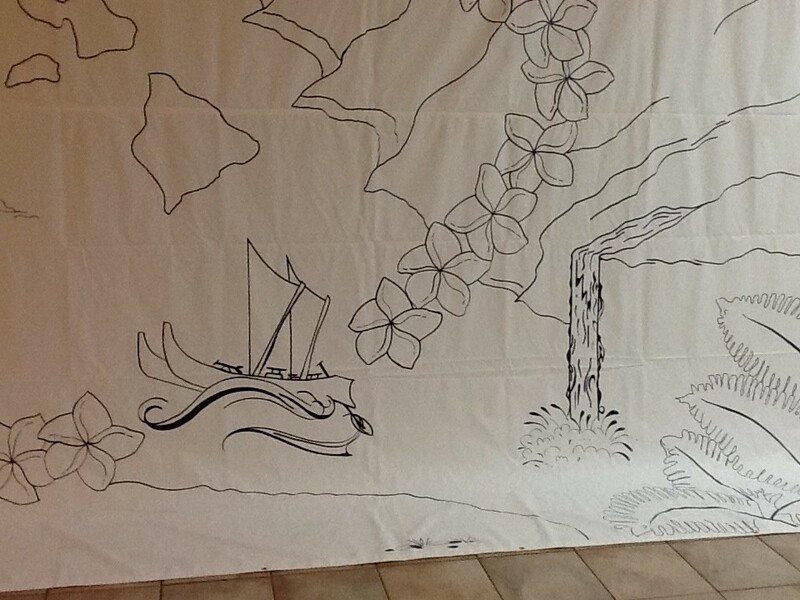 Our mural illustrates the distinct beauty of our island home, with the theme of “peace” ever present in its design. 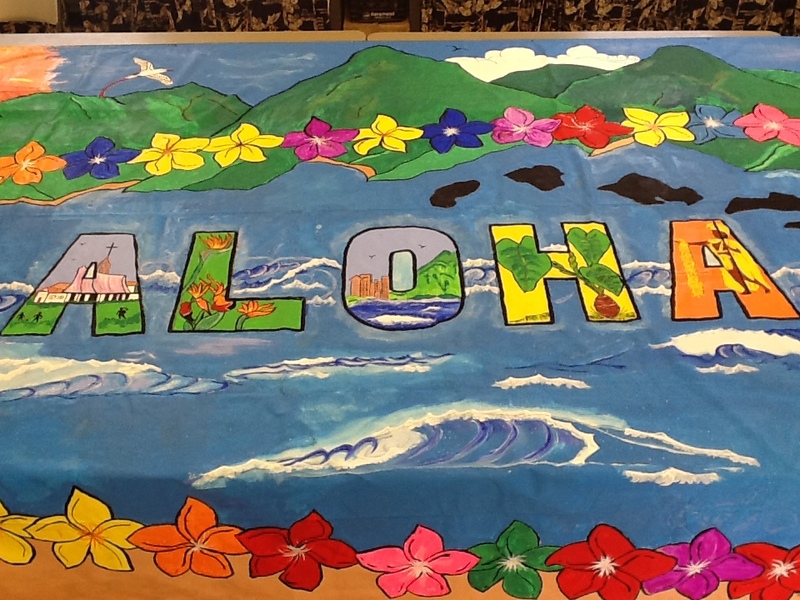 The majestic mountains envelop our island home, from the beautiful sunrise at Makapu’u Lighthouse to the end of the Ko’olau Mountain range. 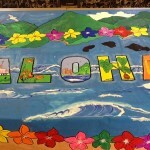 A –the statue of King Kamehameha, who united all of the Hawaiian Islands under one ruler, fostering peace and harmony. 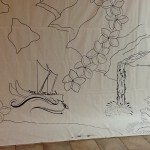 The hula dancer, tropical Hawaiian bird, Hokule’a ship, and the other artwork also illustrate the uniqueness of our culture and home, and the sense of peace that they bring to us. 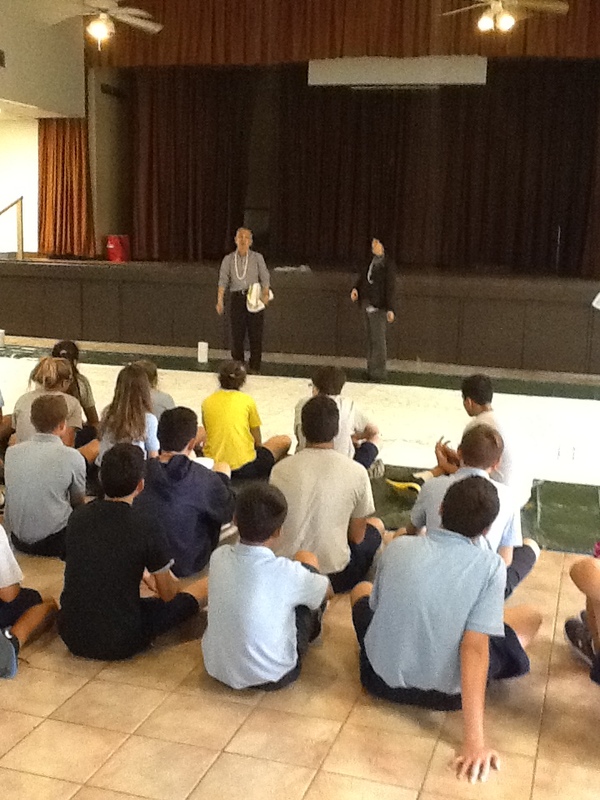 The students were very inspired by the Lions Club members and their dedication to serve the community. 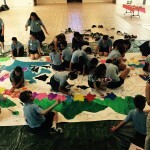 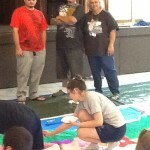 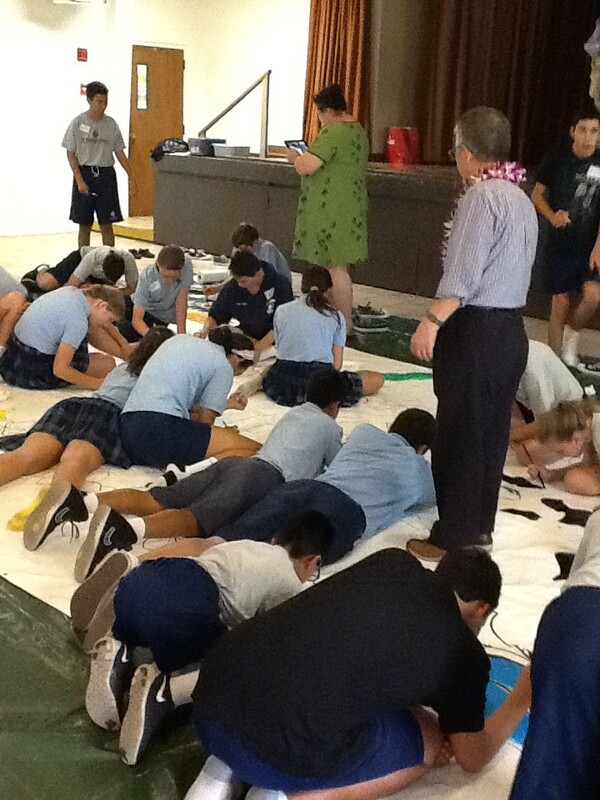 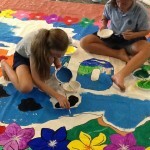 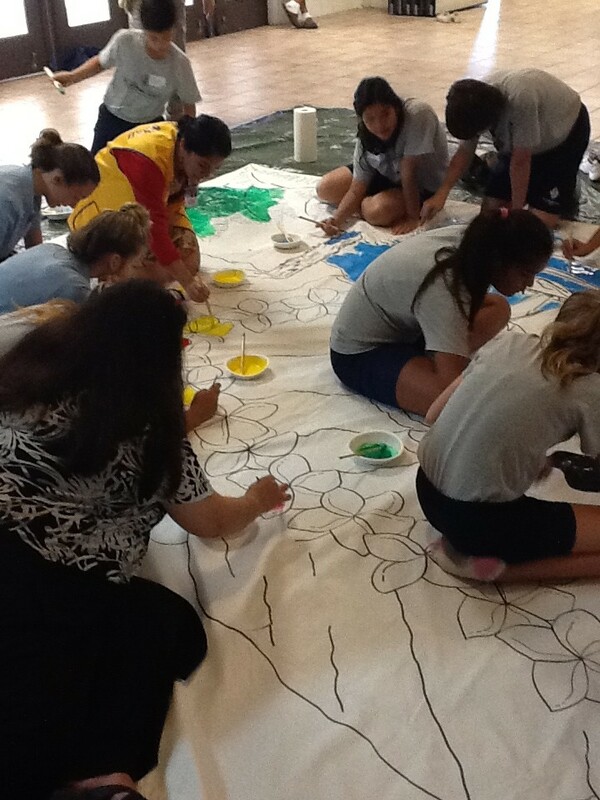 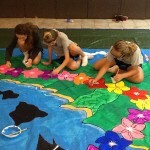 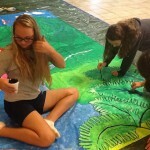 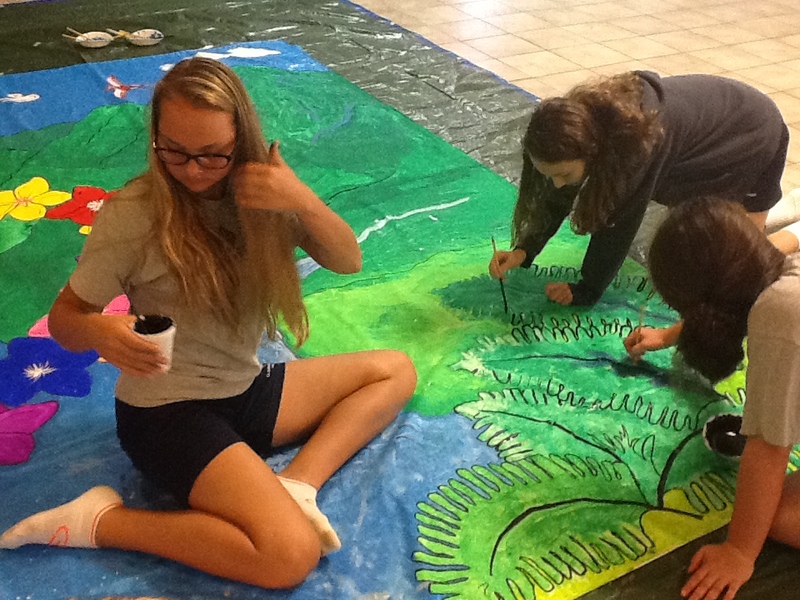 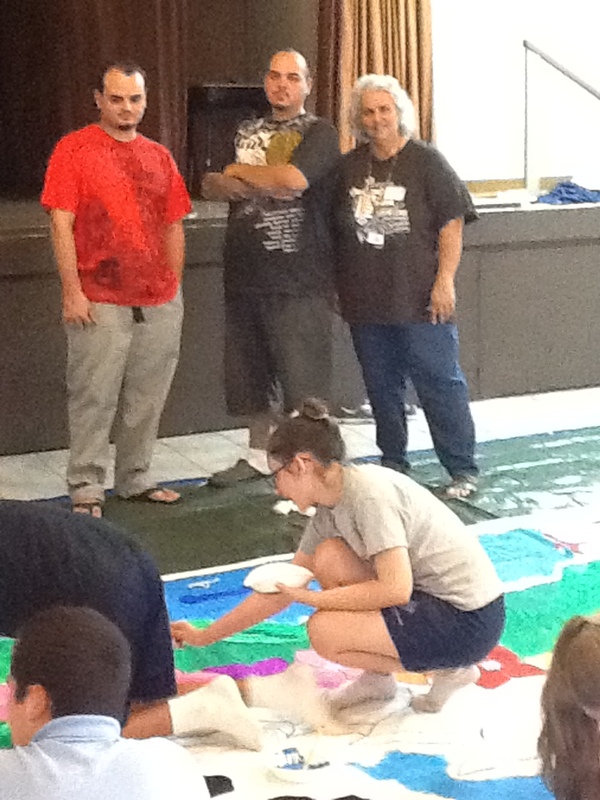 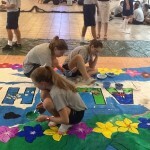 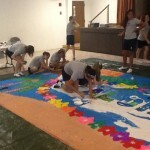 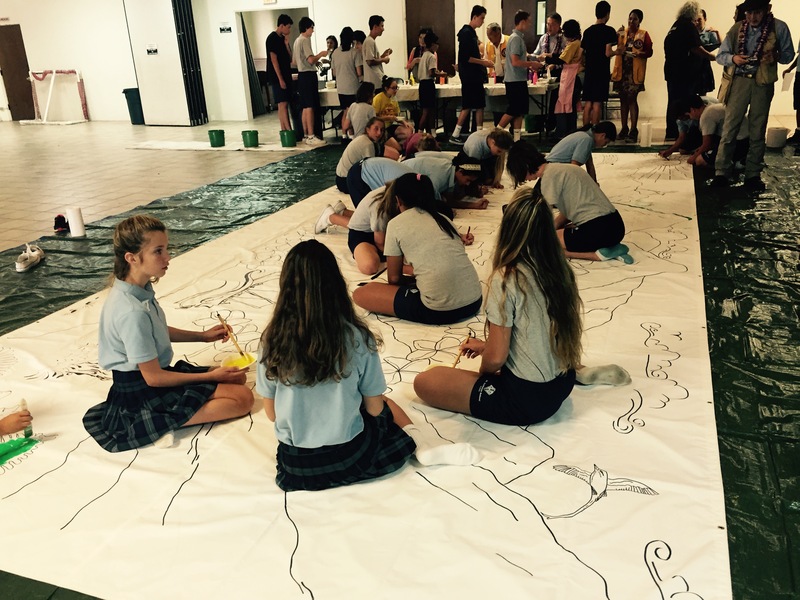 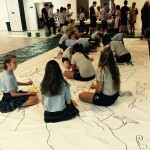 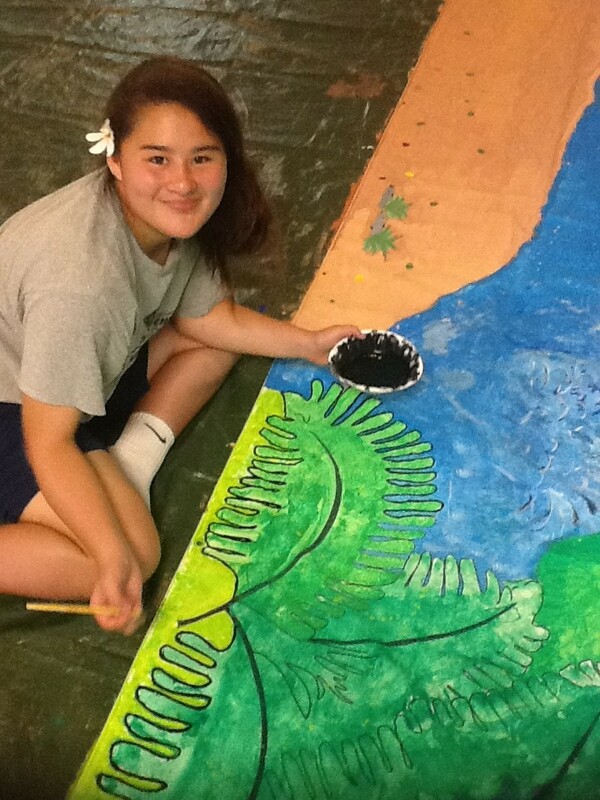 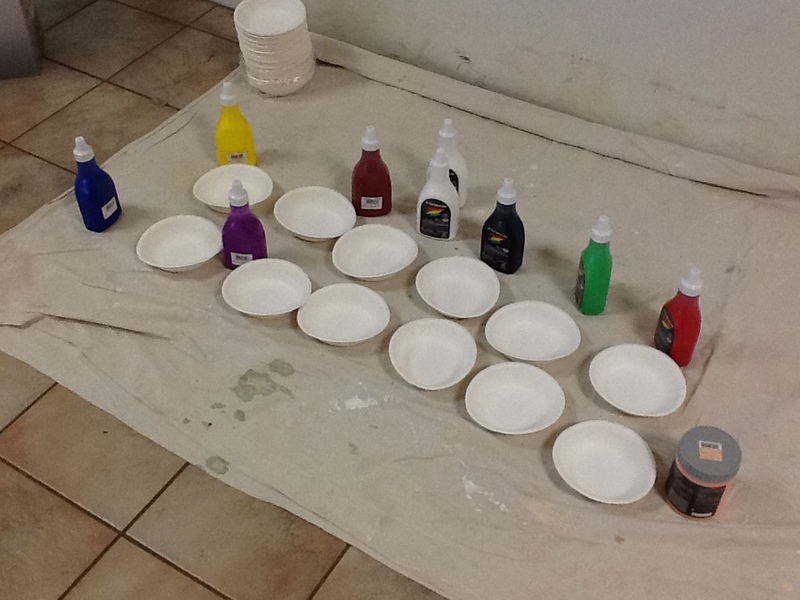 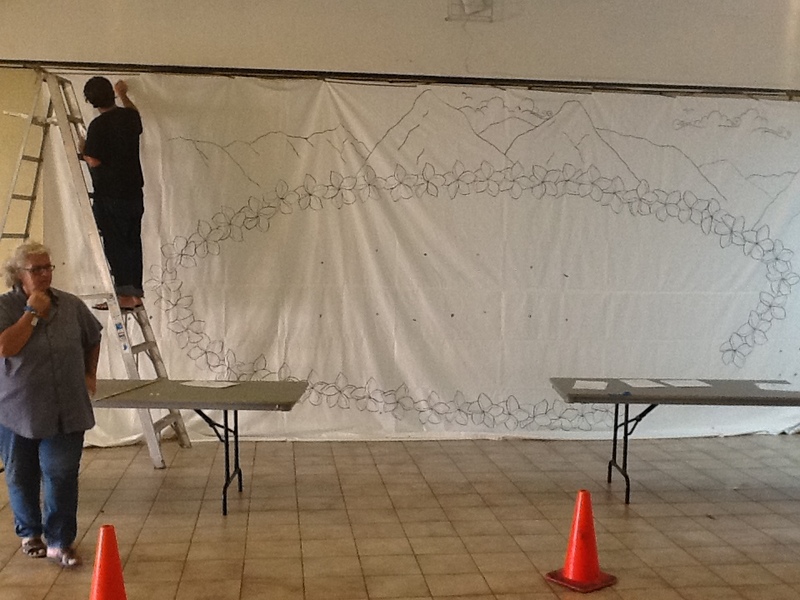 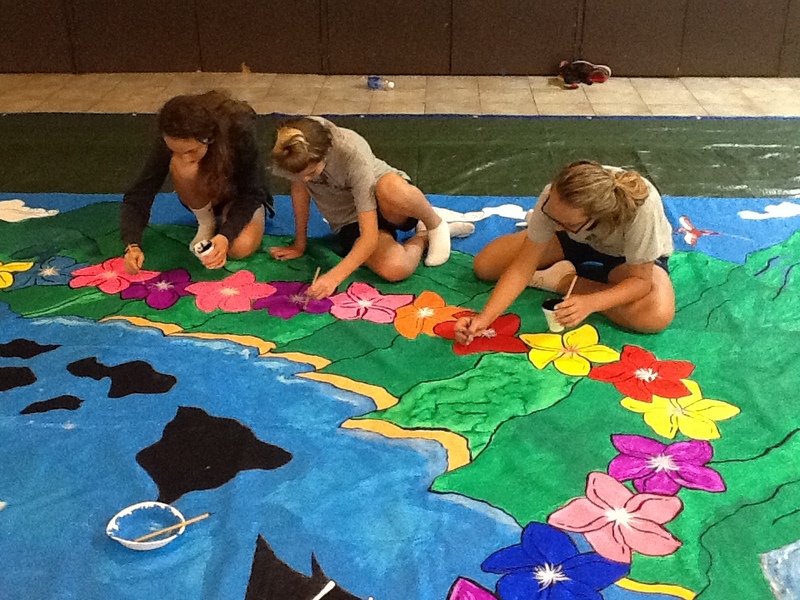 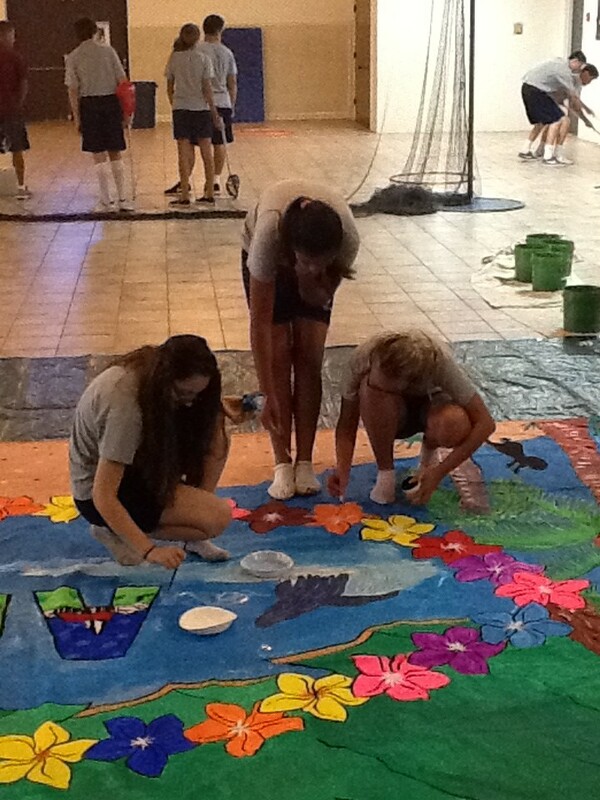 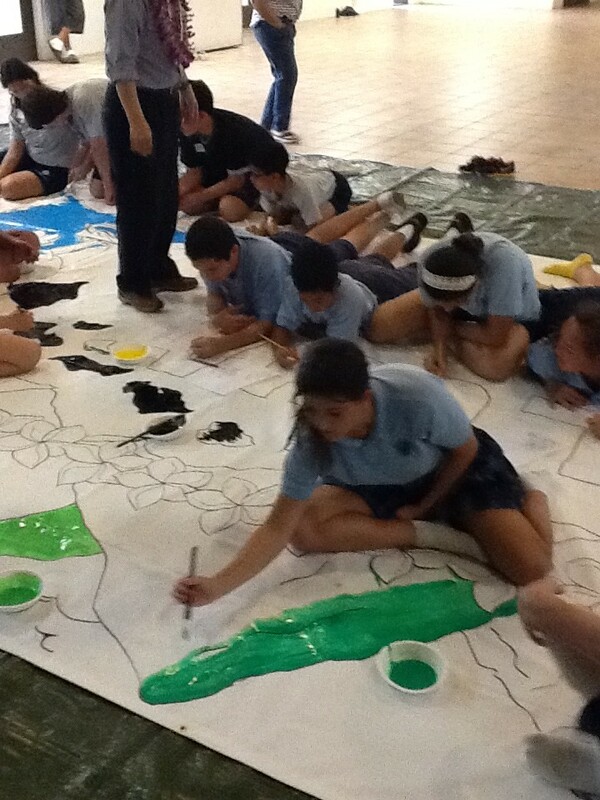 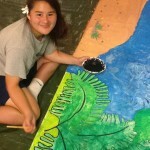 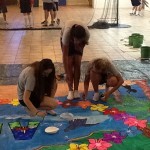 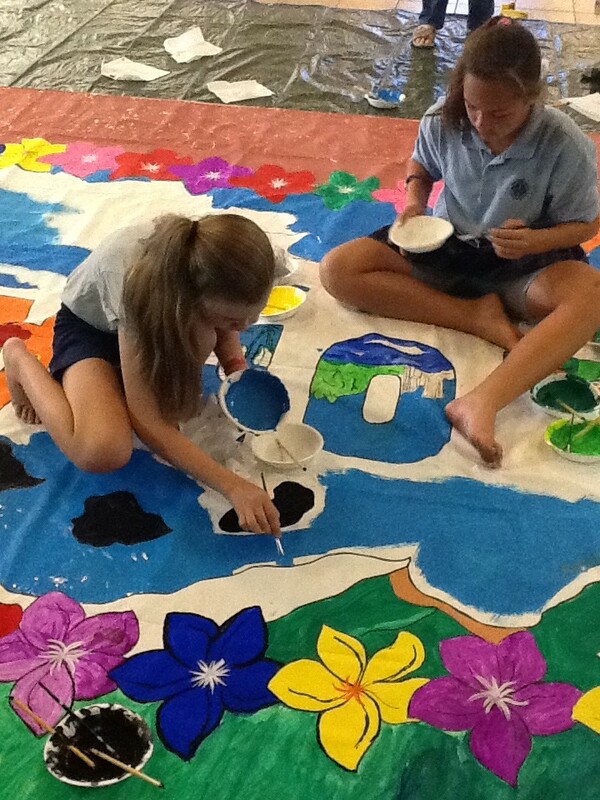 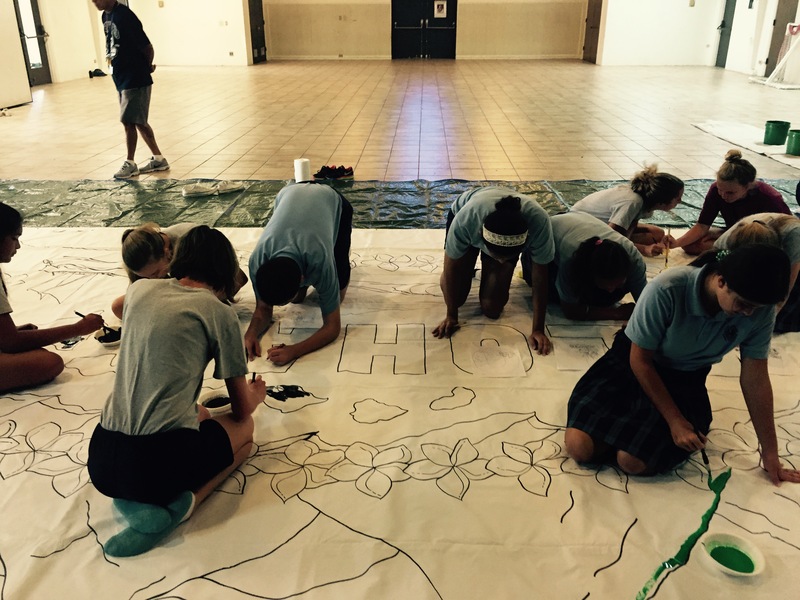 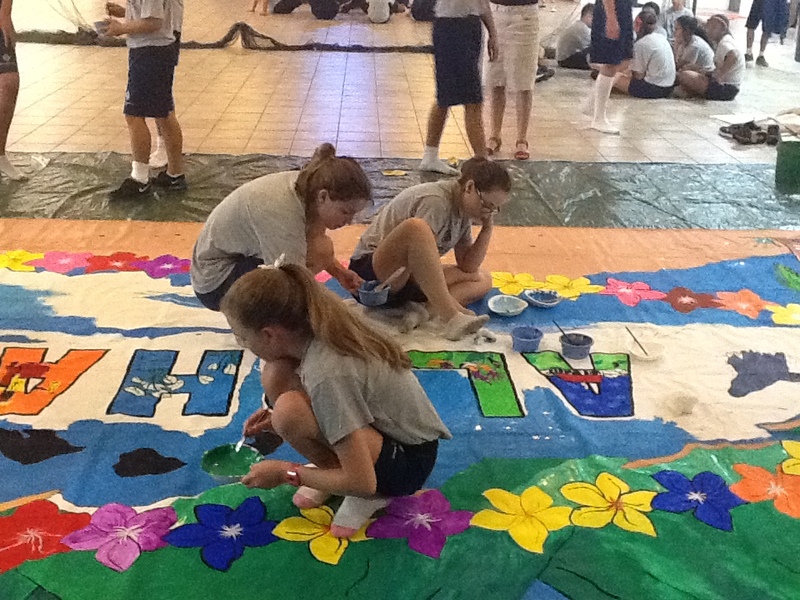 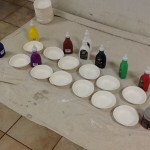 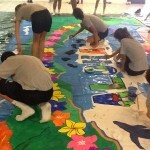 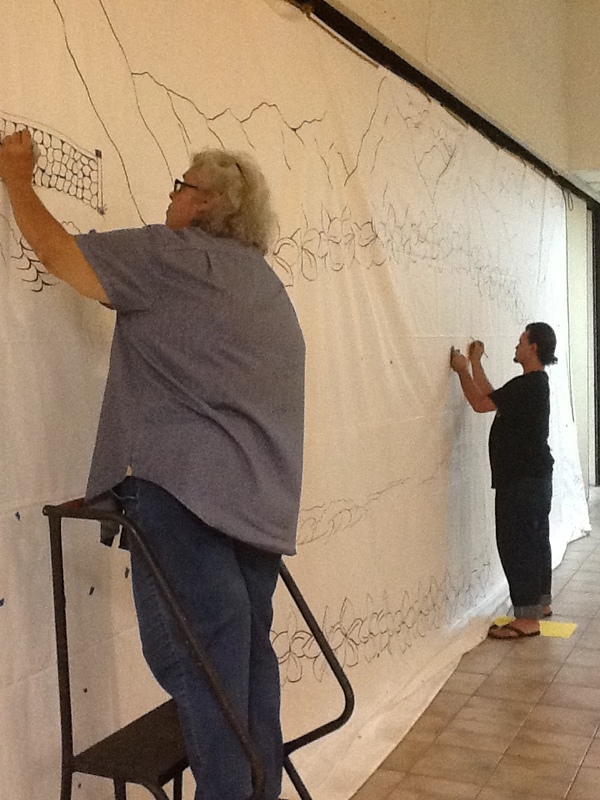 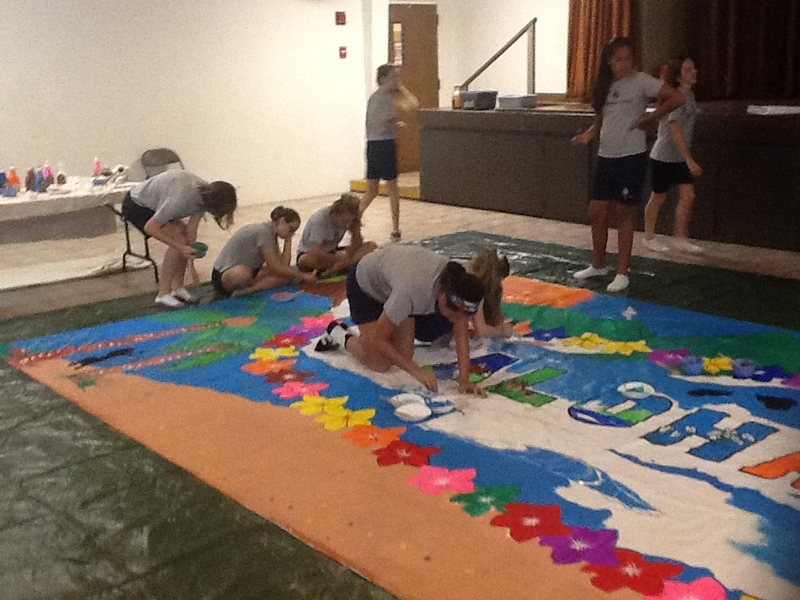 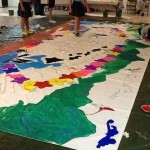 The Nagasaki Lions taught and assisted the students to paint the large banner. 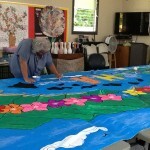 The theme of peace was ever present in the planning, process, and minds of everyone who united to work on this project. 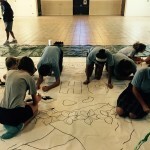 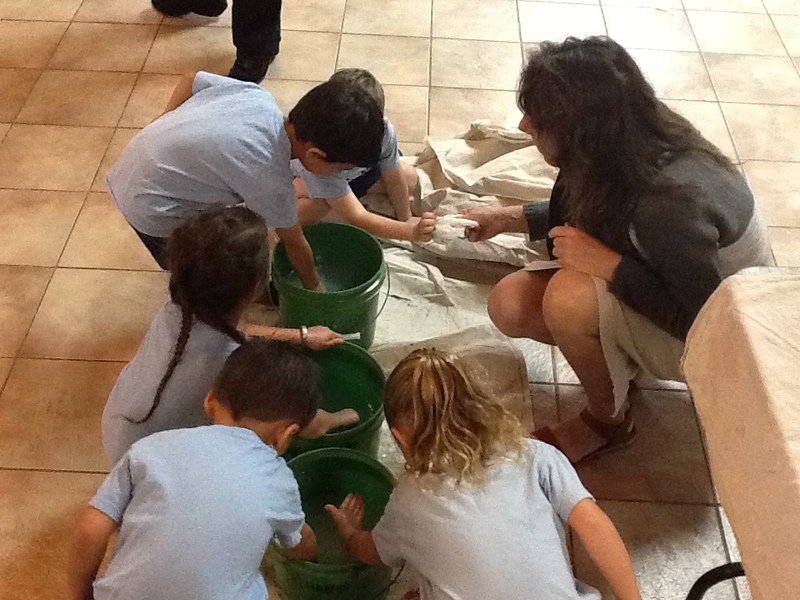 Saint Anthony School in Kailua is honored to be a part of something so globally meaningful.